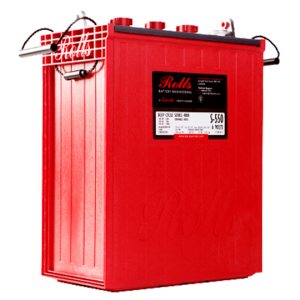 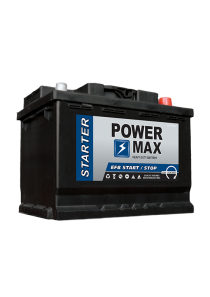 Categories: Batteries, Commercial, Promotive Black, Varta. 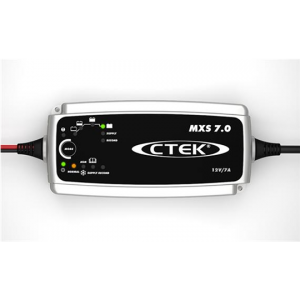 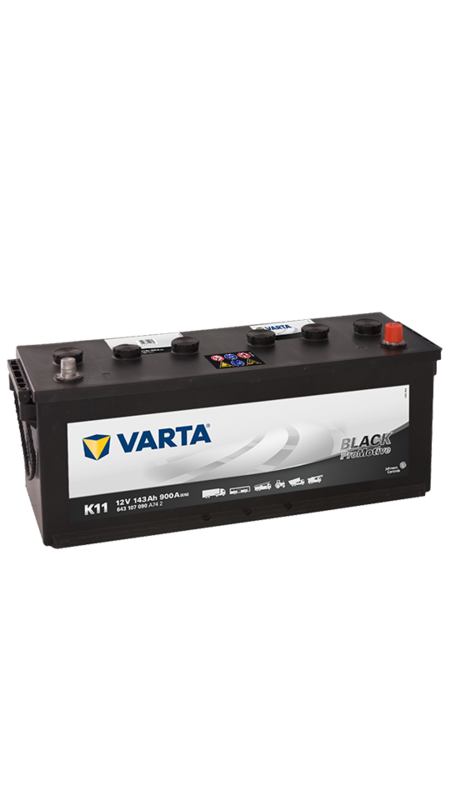 Tags: 12V, Black Promotive, Commercial, Varta. 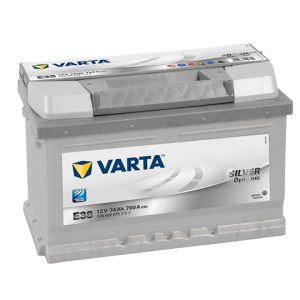 The Varta Black Promotive 638 (K11) is ideal for older vehicles and those with lower energy requirements, including bulldozers, minibuses and small tractors, still need great performance you can depend on. 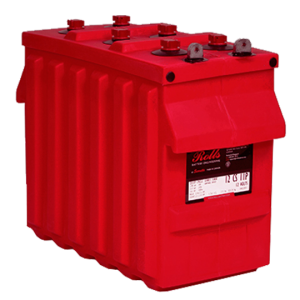 Thanks to its tried-and-tested hybrid technology, Promotive Black provides outstanding power reserves. 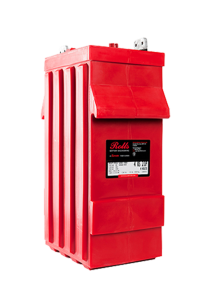 And under normal working conditions, it’s completely maintenance-free for lower costs all round.